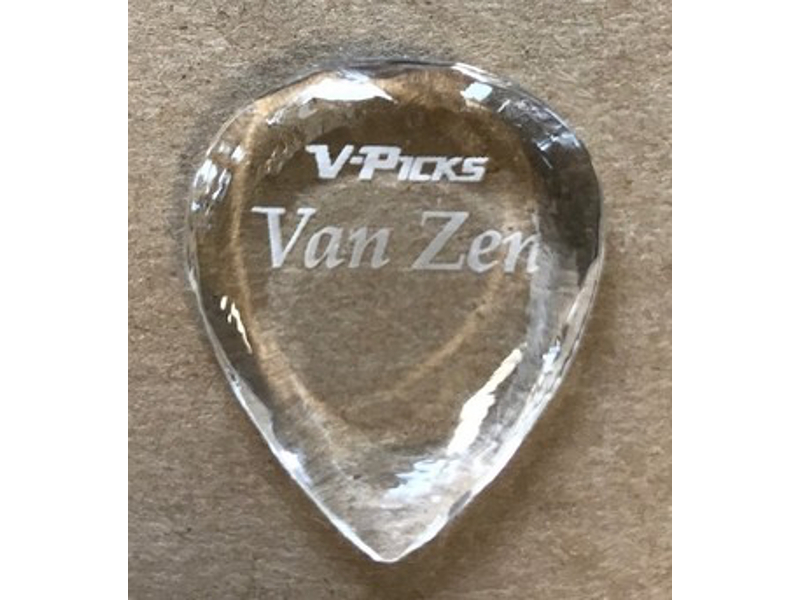 Introducing the Van Zen Guitar Pick. This gorgeous pick was designed with and for Scott Van Zen. Guitarist Extraordinaire.